HONOLULU (HawaiiNewsNow) – Spring is officially here, and a new survey says even more people are taking trips this spring break, with many of them expected to flock to Hawaii beaches. TripAdvisor surveyed more than 4,000 people and found that about 50 percent of participants were taking spring break trips this year compared to 43 percent last year. Of those, nearly 30 percent were going to beach destinations. And one of the most popular beach destinations on the list: Hawaii. Other popular beach destinations included Florida, the Caribbean, California and South Carolina. 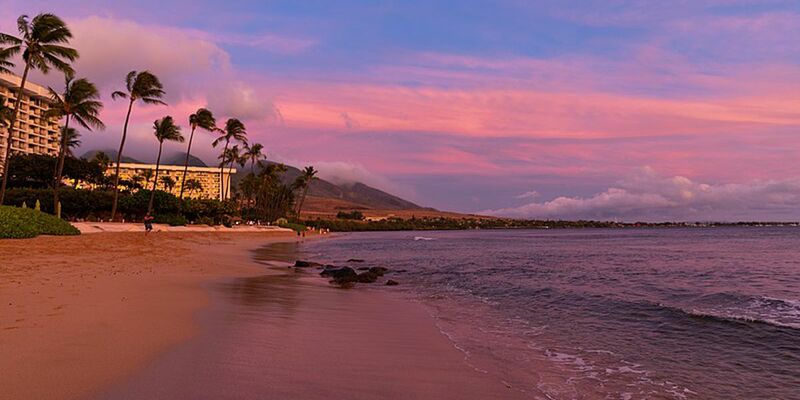 Kaanapali Beach on Maui was listed as one of the top three beaches in the country.